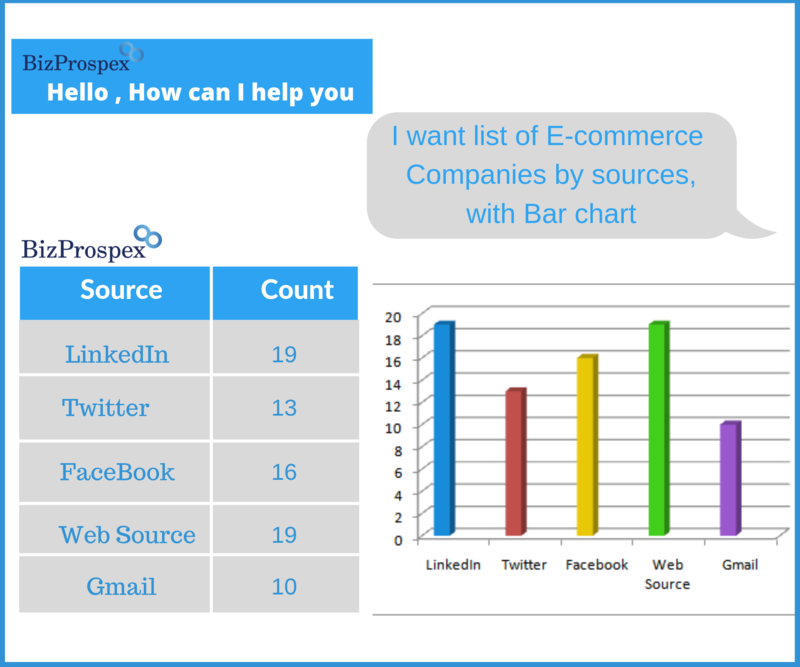 Best Manual Data Mining Services - Bizprospex - Get 100 Leads for free! Anything in Email List Building / CRM Admin tasks / IT intent Lists / CRM Data Appending and Data Research! Struggling to find new opportunities to win more business? Looking for ways to increase your number of qualified leads? You are at the right place, allow us to give you B2B customer intelligence through our on-demand list building services. Within days, you can have hundreds of high quality, relevant companies, and contacts at the tip of your fingers with the help of our On-Demand Customer data for lead generation & sales development, and similar sales research activities. Our Manual Data Mining services can help you reach out to your clients faster, BizProspex has what you need to maximize your marketing and sales returns! B2B companies realize how important it is to have a tailored Data Mining solution (and not one thing fits it all). 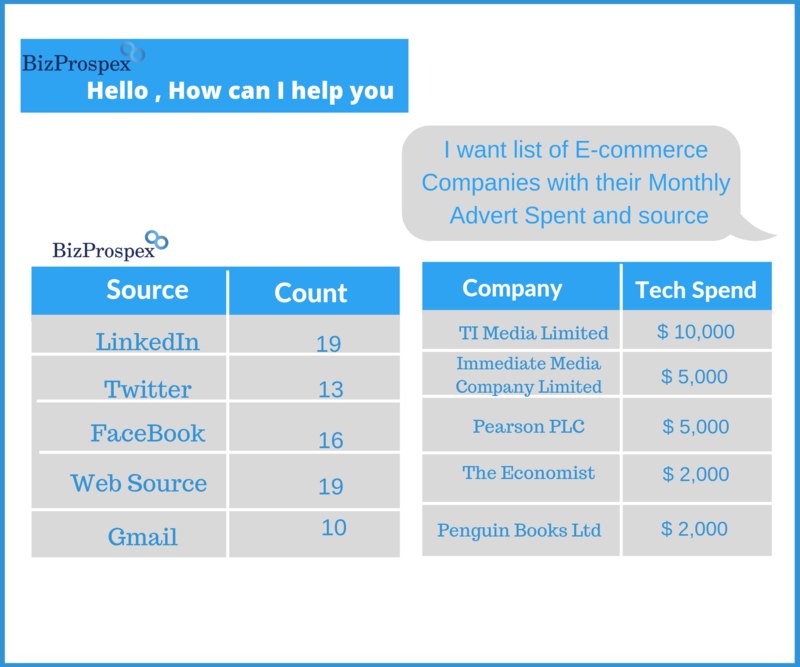 Companies invest huge sums of money on specific customer’s Persona Development and Data Email List Building from within their target market for Google, Twitter retargeting telesales and e-mail marketing campaigns. You can demand according to your objectives, and we will build your list in accordance (We do data mining manually to ensure CAN-SPAM regulations are met). We provide you with insights and data to optimize your targets. 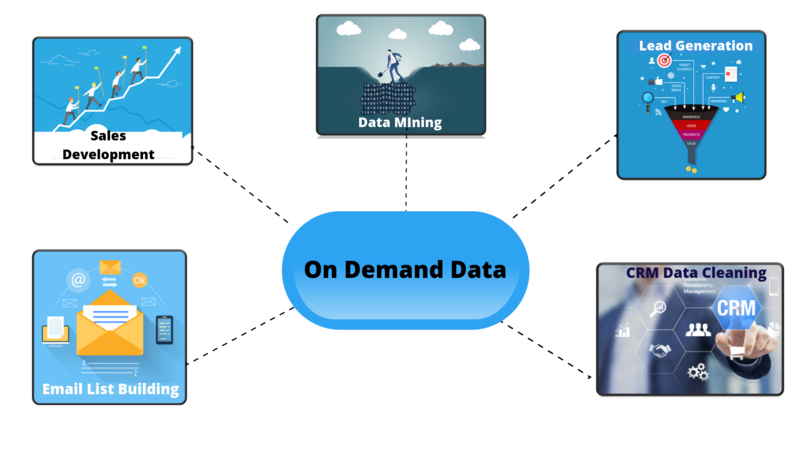 Our team possesses expertise in CRM Cleaning, admin tasks and Data Generation, but our customized On-Demand Data Mining stands us out. The ability to know your customers helps your sales team generate more business that is more profitable and lasting. Don’t wait till it’s too late, raise an inquiry now to fill your CRM with fresh and accurate leads!